Such a simple thing that is forgotten; scalp is skin. Skin is a living thing. Skin has an epidermis and dermis. Hair is a dead fibre. Hair is constructed of many layers hardened through the process of keratinisation. 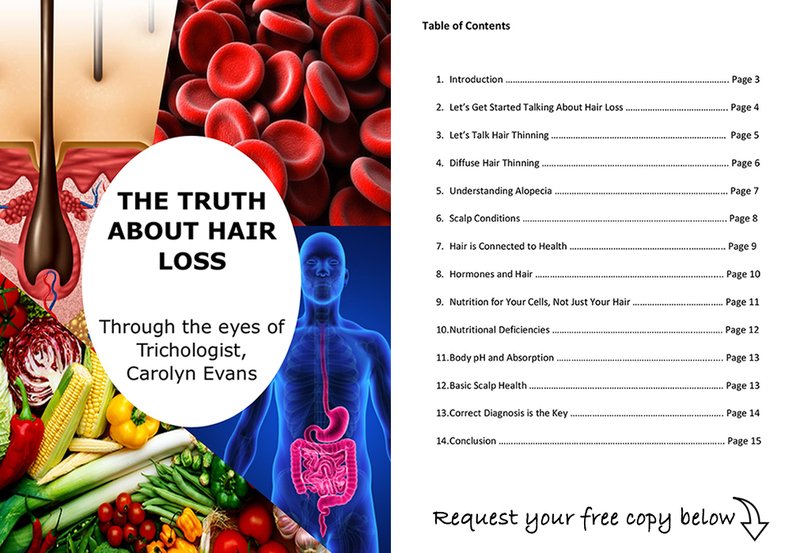 Scalp skin and hair are two completely different structures, and this needs to be understood. Scalp skin has different functions and needs to hair and has to be cleansed effectively for natural hair growth products to be absorbed as demonstrated by Absolique Hair Loss Clinic Sydney. Stop and think about this; would you wash you face with a hair shampoo? Well it is no different for your scalp skin. Scalp skin will benefit from a safe scalp cleanser such as Absolique Scalp Cleanser. Hair shampoo and conditioner should be prescriptive for your individual hair type. Different hair types have different needs and have to be considered especially when undertaking hair loss treatment. Your hairdresser should always recommend a prescriptive hair shampoo and conditioner for your hair type. Absolique Hair Loss Clinic Sydney can help you to learn how hair loss treatments can work with your prescriptive hair shampoo and conditioner. 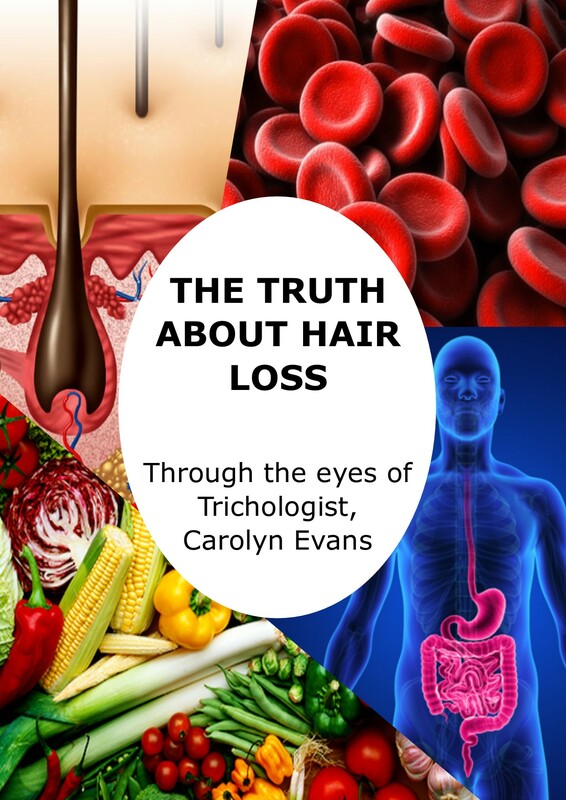 Absolique Hair Loss Clinic Sydney Trichologist Carolyn Evans-Frost will guide you through the process of hair loss and hair thinning diagnosis, hair loss treatments and how to incorporate hair care. Email info@absolique.com.au or call our reception team on 02 8014 6916. Thanks to Tskinaris Hair for providing your Hair Salon Brisbane to record this video.